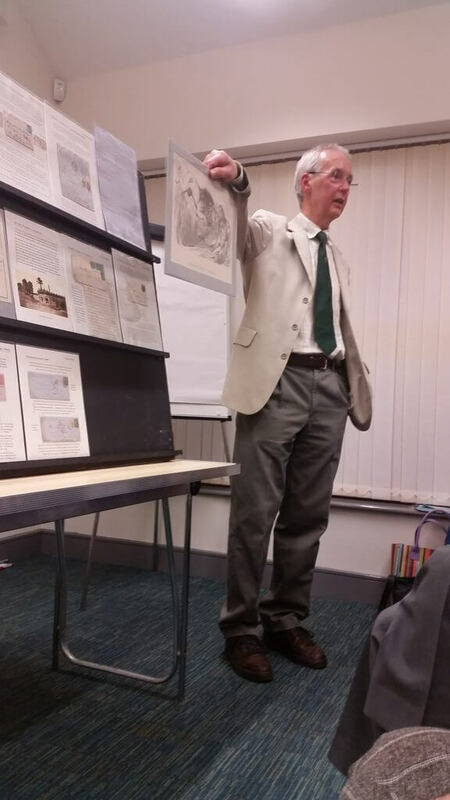 We were recently treated to a wonderful and comprehensive presentation from Max Smith on The Indian Mutiny of 1857. 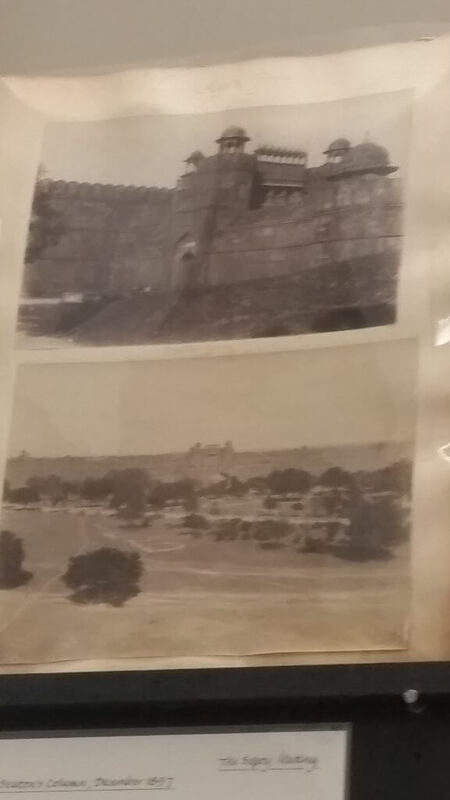 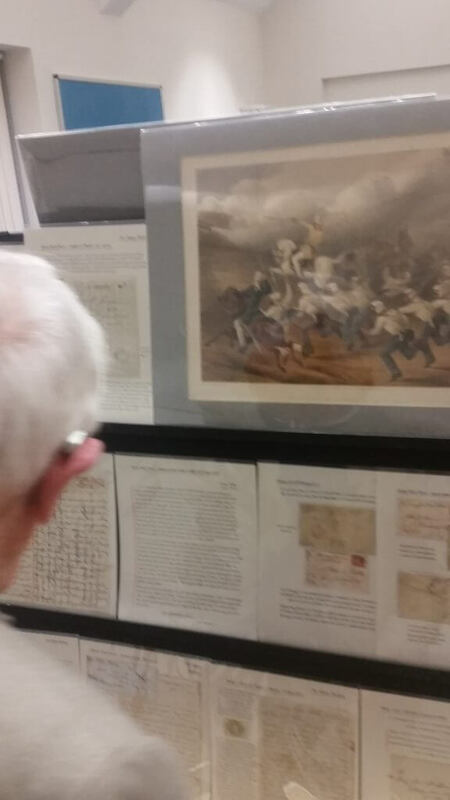 Mr Smith took us through the circumstances which gave rise to the mutiny and then recounted the events which unfolded, including the Siege of Lucknow. 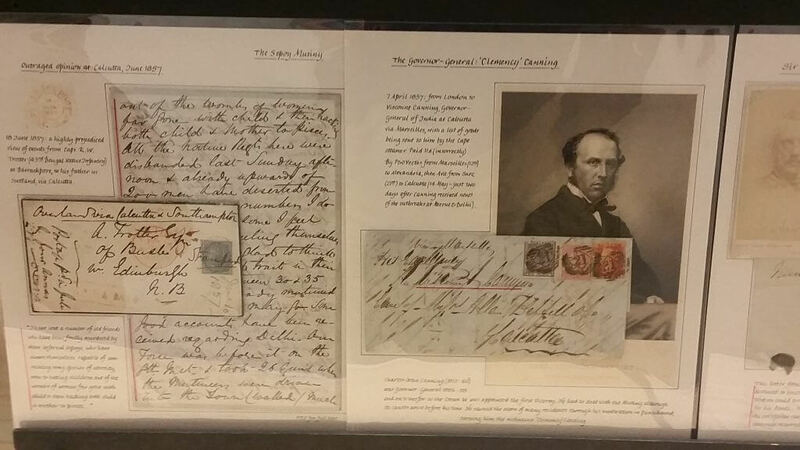 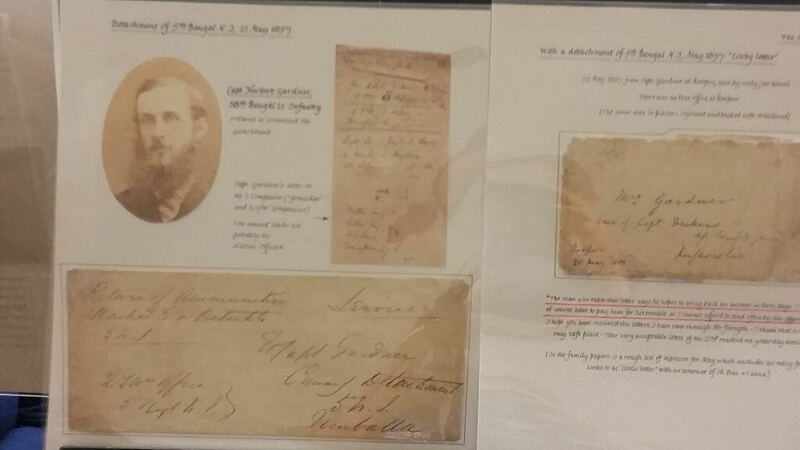 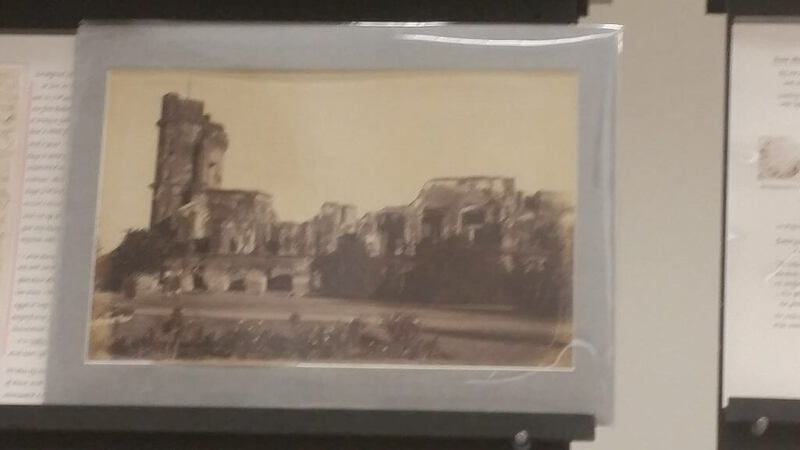 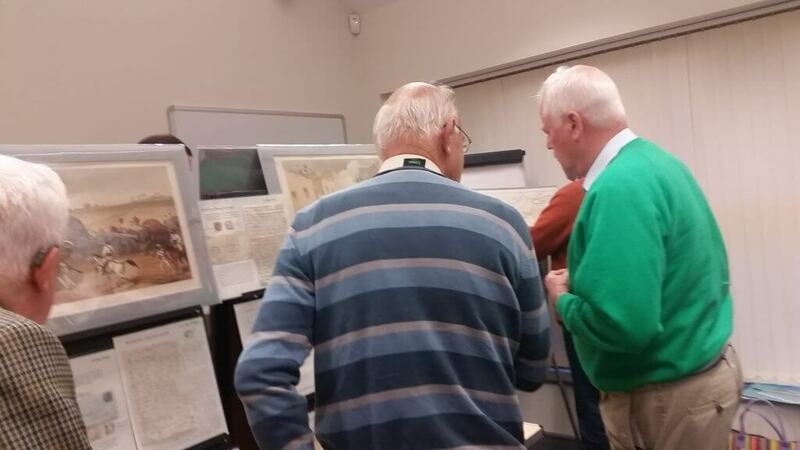 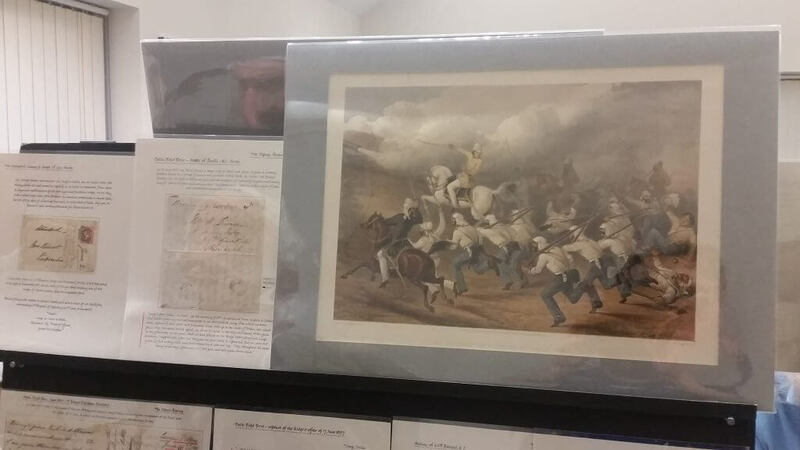 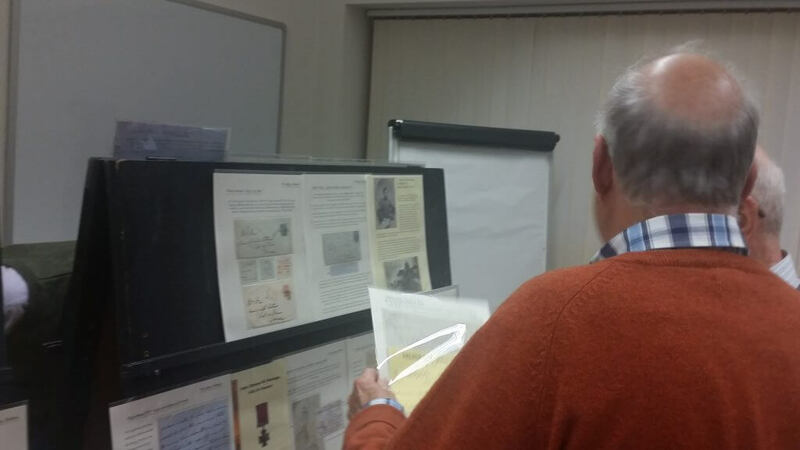 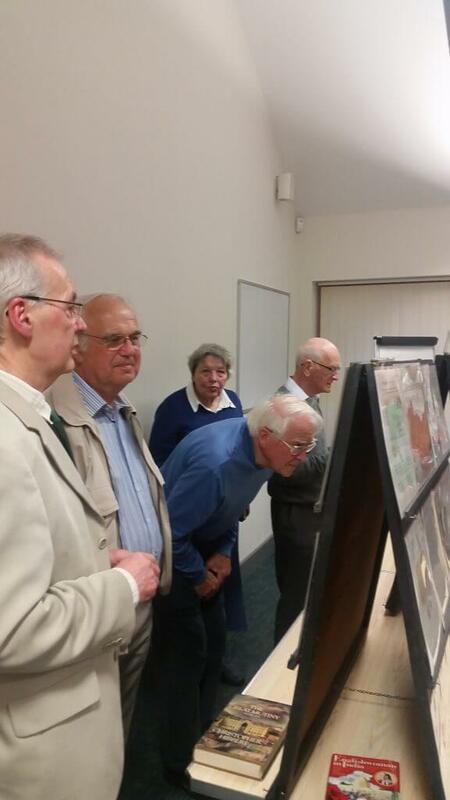 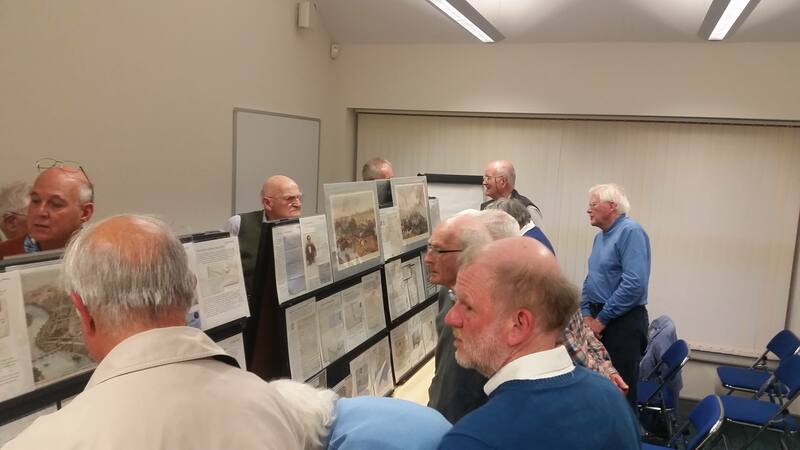 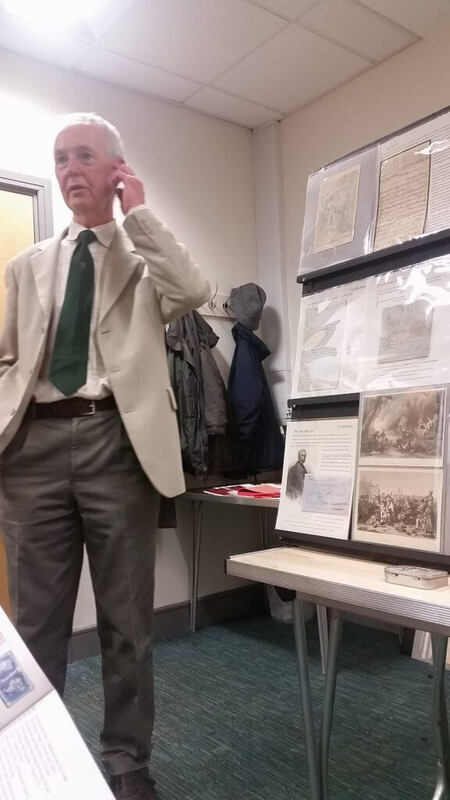 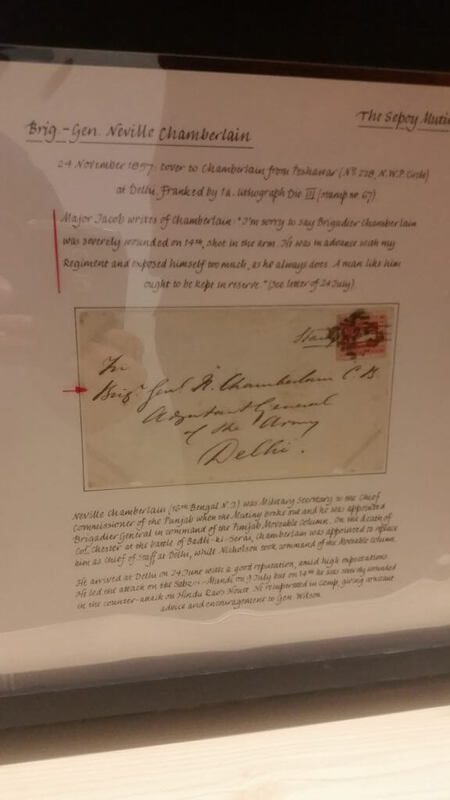 The presentation utilised a range of documents including prints, photographs, books and maps, as well as a detailed supporting range of philatelic items including some hard to find postal history. 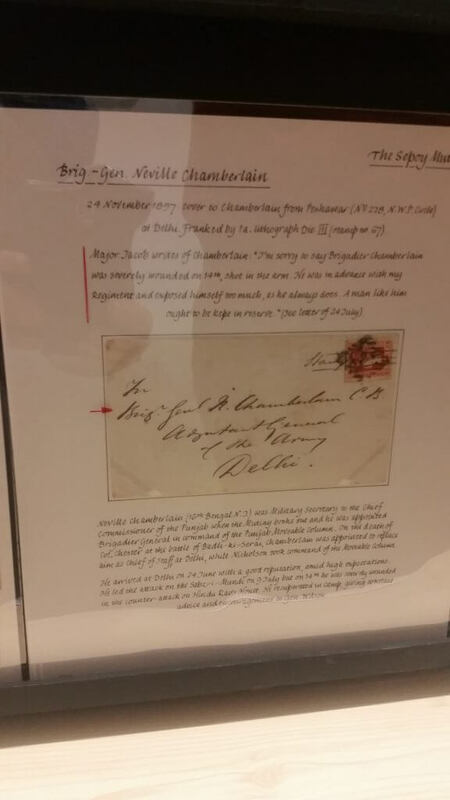 A number of these letters contained graphic accounts of the bloody action which characterised the siege. 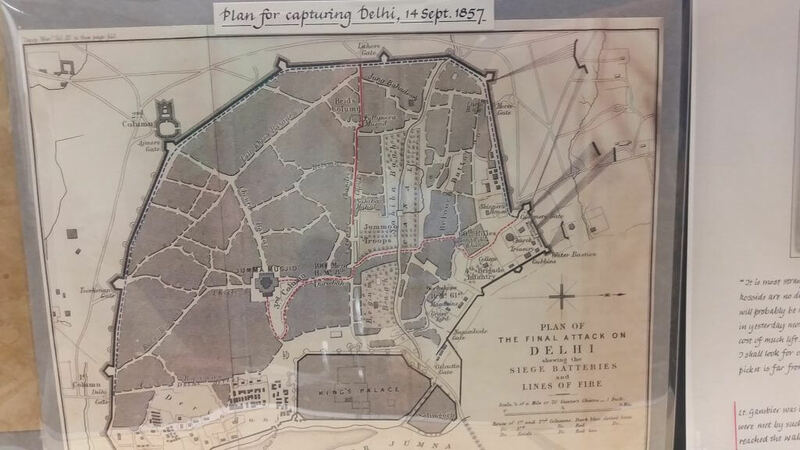 The uprising resulted in the winding up of the East India Company and the British Government taking direct control of the country. 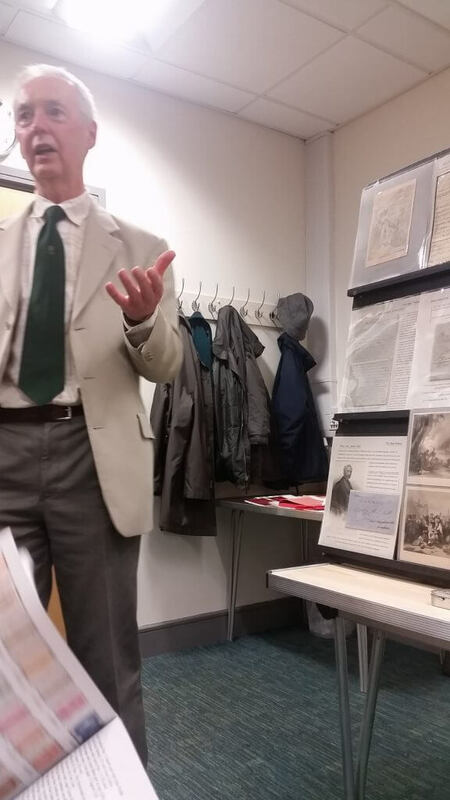 Bryan Lythgoe gave a vote of thanks and confirmed that the evening had inspired a number of members to go away and read more about the subject. 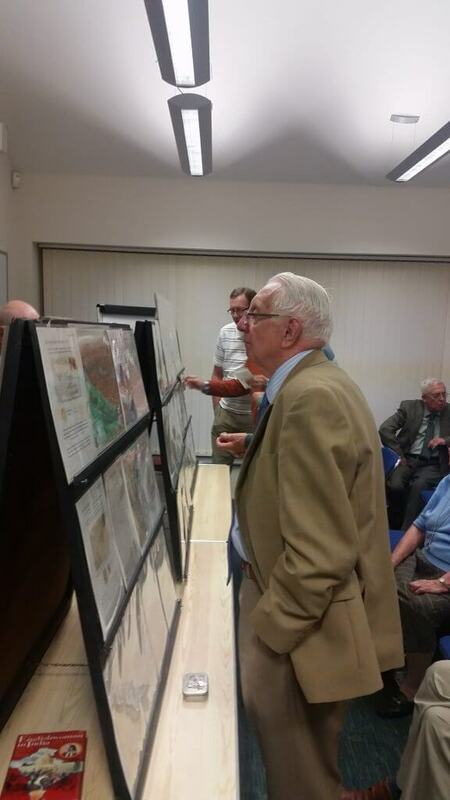 The photographs below show some of the highlights of the presentation.